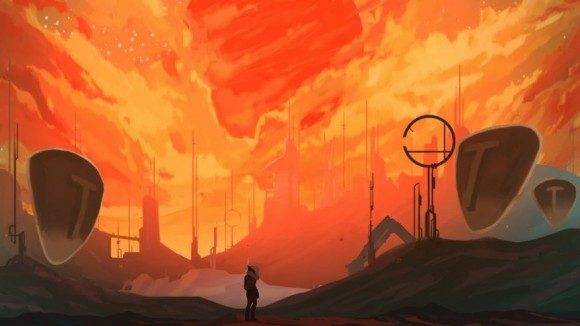 Elegy for a Dead World is a creative writing game that is currently available on Steam for Linux, Mac, and PC platforms. The game focuses on exploring dead civilizations while creating narratives on the world around them. In Elegy, you get to explore the worlds of alien planets that are based off of British Romantic era poets Percy Bysshe Shelley, Lord Byron, and John Keats. They include numerous writing challenges that inspire you to write stories from each of the world’s different perspectives. Even if you are not a good writer, the game is designed to help you create a story based off the different elements around you. As the levels get more advanced, the difficulty of writing will increase with having you create puzzles from your own narrative. For instance, you can be describing the beauty of one world but will be given information to force your story into a completely different direction. Once you’ve completed the game you have the option to share your story with other players via Steam Workshop. Elegy for a Dead World was developed by Dejobaan Games and Popcannibal studios. The game was slated to launch sometime in March 2015, but due to the success of its Kickstarter campaign the game received an early release. 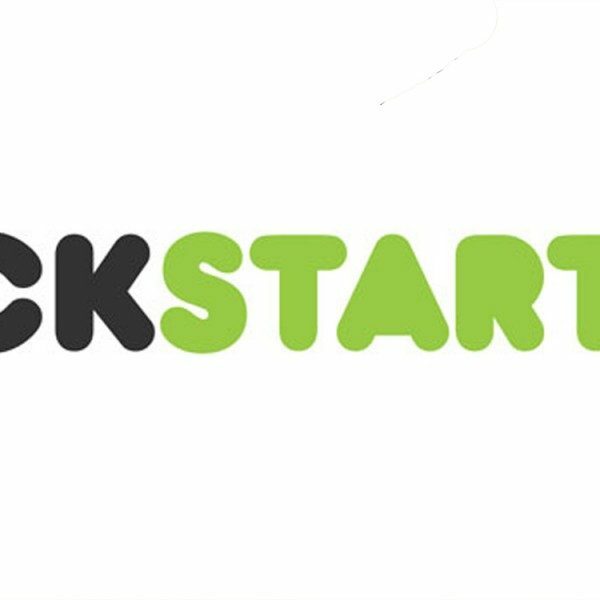 Through Kickstarter developers were able to raise over $72,000. This indie game has certainly not gone unnoticed and has an approval rating of 95% on Steam. It received several honorable mentions including the 2014 Independent Games Festival, IndieCade, and Experimental Gameplay Workshop. Right now you can purchase Elegy for a Dead World on Steam for 10% off, through December 17th.